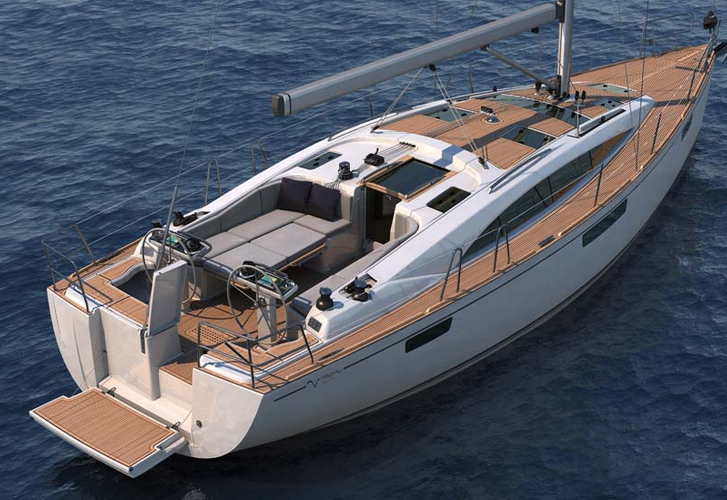 PRESTIGE is a name of sailing boat Bavaria Vision 42 ,which has been manufactured in 2014. 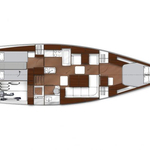 PRESTIGE is furnished with 6 berths. Berths on the boat are configured in 6 (4+2) layout. 2 cabins are located inside the vessel PRESTIGE. 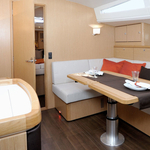 Crew members can feel comfy on this sailboat , because there are 1 bathrooms for their disposal. PRESTIGE is driven by motor 40. 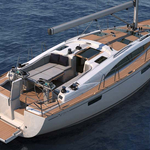 On the sailing boat you can make use of following equipment: Autopilot, Gps plotter, Bimini top, Anchor electric windlass, Heating, Radio / cd player, Bow thruster, Solar panels, Microwave. . Security caution is at the level of 3000.00 EUR.